A selection of new Korean films will be making its way to Los Angeles where they will screen as the part of the American Film Institute’s AFI Fest. Five Korean features and an award-winning short have been invited by the festival to join their lineup next month. 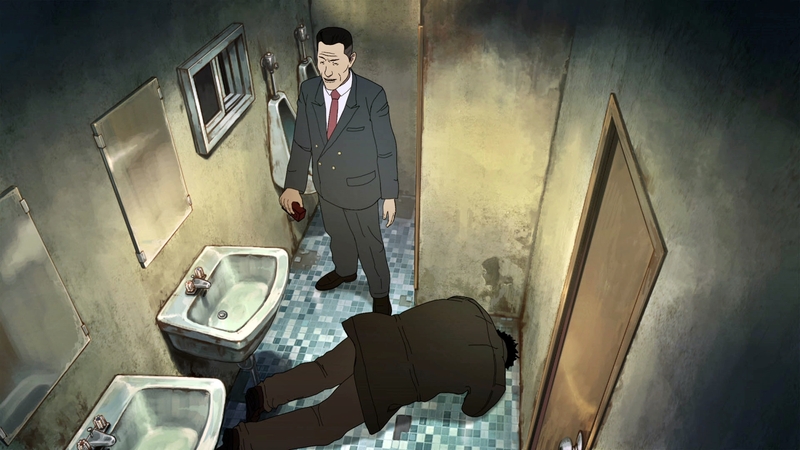 In the ‘New Auteurs’ section, YEON Sang-ho’s well-received sophomore animation The Fake will take part for what will already be its third North American screenings, following its world premiere at the Toronto International Film Festival last month and the Austin-based Fantastic Fest. The film also played at the Busan International Film Festival this month. A trio of Korean works will join the fest’s World Cinema lineup including the latests works for the country’s most prolific festival invitees, namely KIM Ki-duk’s incendiary new feature Moebius, which premiered out of the competition at the Venice Film Festival, and HONG Sangsoo latest opus Our Sunhi, which won the Silver Leopard (Best Director) prize at the Locarno International Film Festival late this summer. Also invited was KANG Yi-kwan’s award-winning Juvenile Offender, which has picked up many prizes for its young star SEO Young-joo (also starring in Moebius) following its premiere all the way back during last year’s Toronto Film Fest. In addition, MOON Byoung-gon’s Safe, which won the Palme d’Or for Best Short during this spring’s Cannes Film Festival, will play in AFI’s Shorts Selection. This year’s AFI Fest takes place in Hollywood, Los Angeles from November 7-14.